The UK is an amazing place to visit. You could see everything from the bustling streets of London to the mountains of Scotland. It seems that more and more visitors from the USA are holidaying in Scotland, according to research conducted by holidaycottages.co.uk. There’s been an 11% rise since last year in people from the USA visiting this beautiful country. There’s been a huge boost in the UK holiday industry from both abroad and from Brits choosing to spend there free time in their own country. You’ll meet a lot of roundabouts. Get in lane and give way to the right. These speed up traffic by keeping vehicles moving a busy junctions. While you might have some places you know you want to visit, you should just drive from time to time to see where you end up. The UK is your oyster when you have a car and the joy is that you can see so many different places in such a short amount of time. For example, it only takes 2.5 hours to drive from London to the UK’s next biggest city of Birmingham. Here are some beautiful places you should definitely visit. This stunning coastal resort is well known for it’s great food, surfing, sunshine and friendly people. We’ve written about Cornwall before, here. Parking in London can be difficult so it might be best to drive to one of the Tube stations on the outskirts, park nearby and then get the train in the middle of the city. 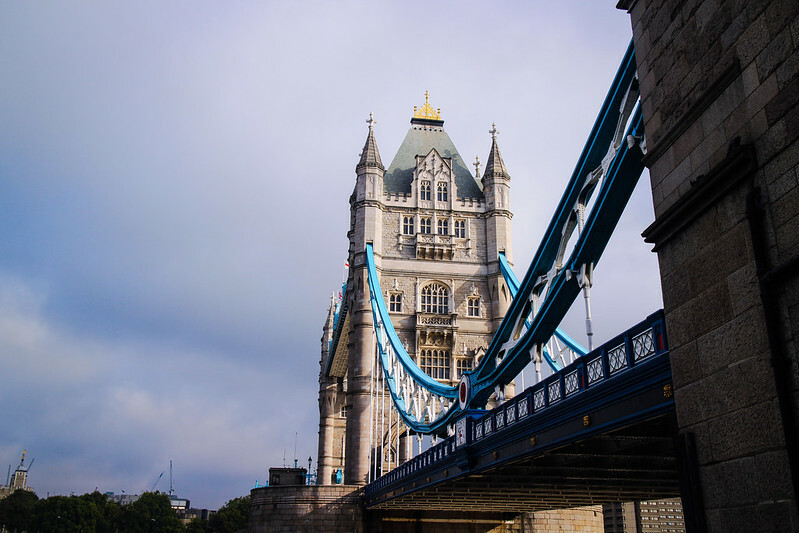 Whatever you decide, London will treat you to beautiful, iconic sights such as the Millennium Wheel, Houses of Parliament, Big Ben, Tower of London and more. There are also some amazing places to eat and lots of big parks to lounge in. A couple of hours North of London is the city of Norwich. It’s nestled in the Norfolk countryside, not too far from the coast so makes a great hub for beach activities, shopping, sight seeing and long walks. Take a look around the 900 year old castle or go for a drive along the coast from Mundesley to Hunstanton. This beautiful forest in the West of England is an amazing landscape that just has to be experienced. Why not rent a beautiful little cabin tucked away in the woods, for some peace and quite. During your time there, you can go for walks, try your hand at horse riding, play crazy golf or explore some caves. If you want to see some stunning Welsh countryside then this is the place to visit. 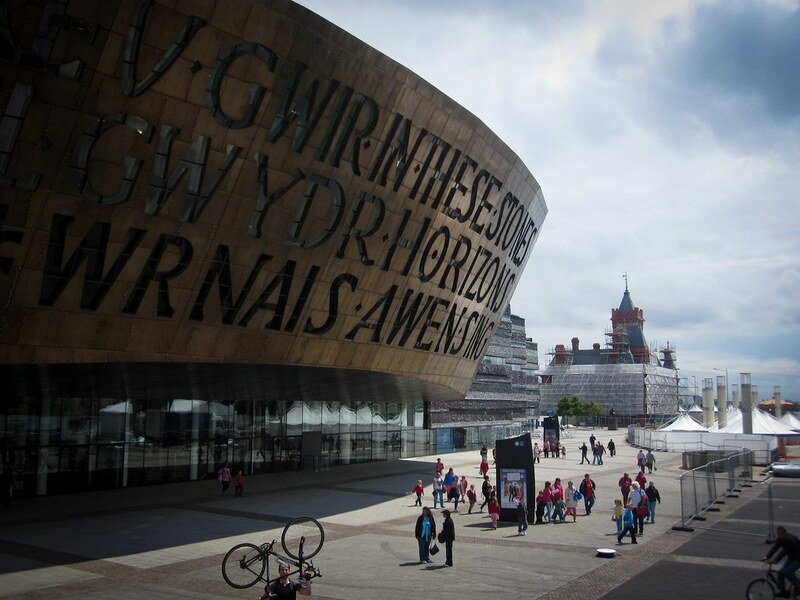 You could stay in the Welsh capital city of Cardiff for some interesting nightlife (I can recommend this if you’re a Torchwood fan as this is where the show is set) then drive to the Brecon Beacons when you’re ready. Or you could stay in a little B&B in the countryside where you’ll get homecooked food and a warm welcome. This is a beautiful city full of heritage, culture, nightlife and other things to do. Treat yourself to a curry, take a trip on the extensive canal network and visit the amazing Dudley Zoological Gardens. Birmingham is also home to Cadbury World. If you’re a fan of chocolate then this is the place for you! Liverpool is a city of culture, the home of The Beatles and is close to some beautiful coast and countryside. Visit if you’re a Beatles fan, love music or just want somewhere beautiful and interesting to explore. This Scottish city has some amazing things to see, from the impressive castle that looks over it to the restaurants offering food made from a whole host of local produce. This is another great hub if you’re looking to see more of a place. 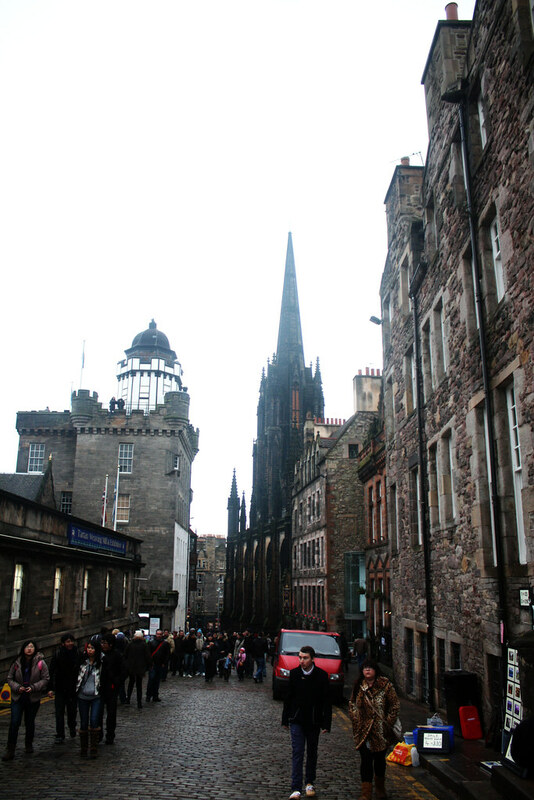 From Edinburgh – which has some amazing hotels – you can reach the Scottish countryside and the North of England. From Edinbrugh you could shoot across to Glasgow or continue heading north into the Highlands. 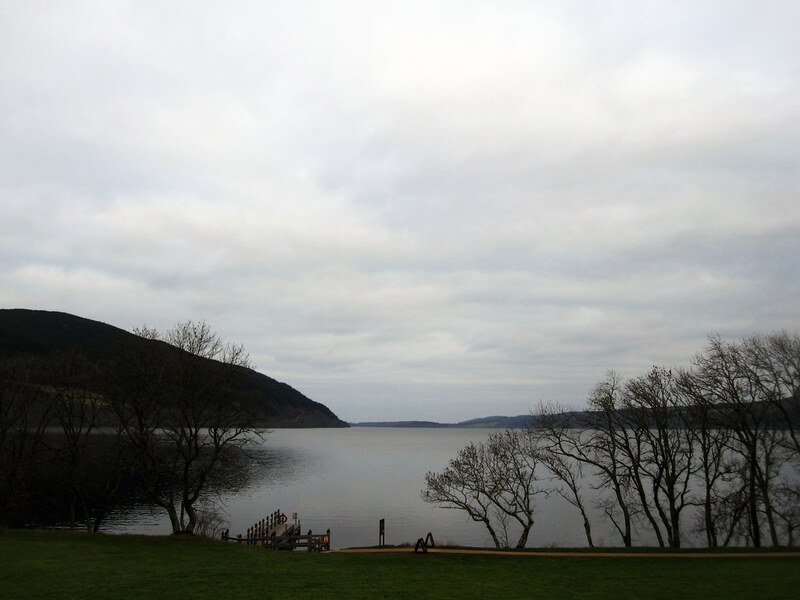 If you want to conduct your own search for the Loch Ness monster then you should visit Urquhart castle which stands in ruins on the side of the loch. Once you’ve searched you could set off on a long walk through some gorgeous terrain or you could go horse riding along the hills. If you prefer to stay in a city, Inverness is nearby. 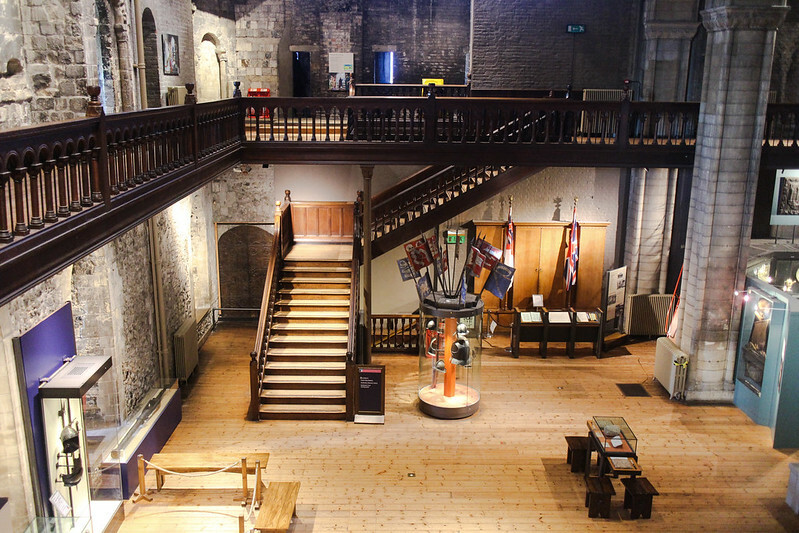 Love Norfolk – In case you want to visit Norwich, Norfolk. 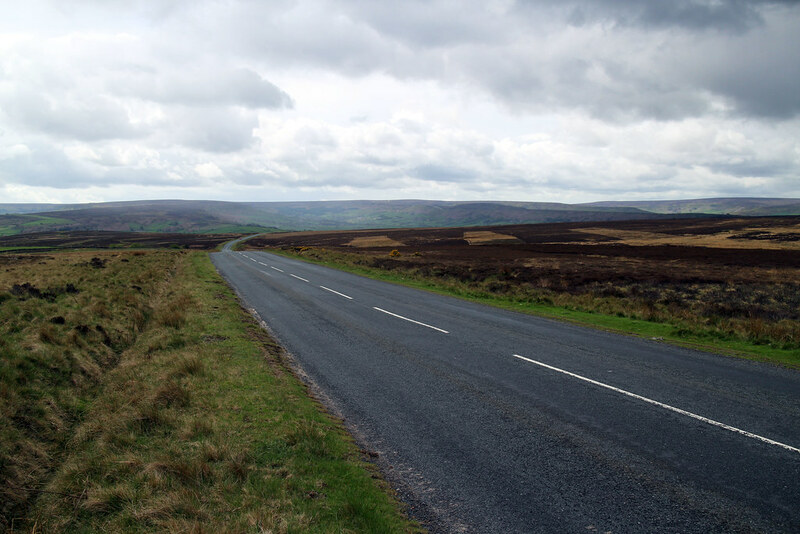 Rent a SatNav – Finding your way around is much easier with satellite navigation. You can rent one with UK maps here.